10 A.M. - 12 P.M - All ages welcome - Free! 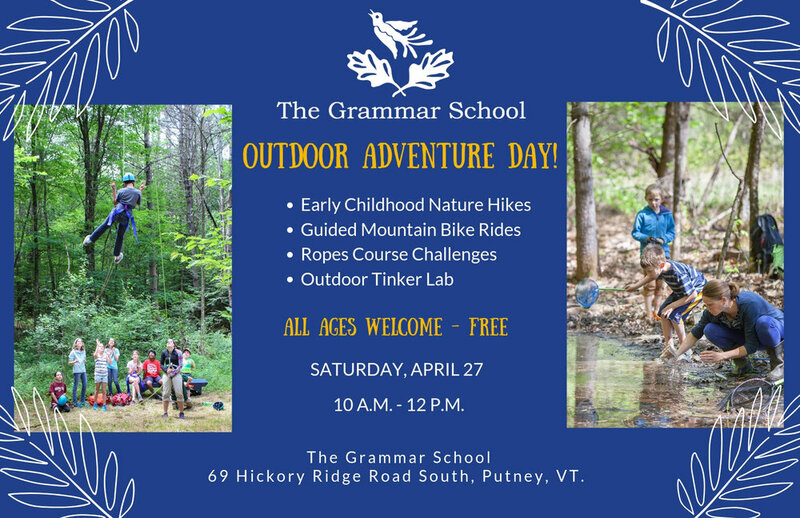 69 Hickory Ridge Road South, Putney, VT.
Let’s get together and have some fun this spring! Please join us for a fun filled morning of adventure and fun on campus! We have activities planned for all ages, from toddlers to adults! 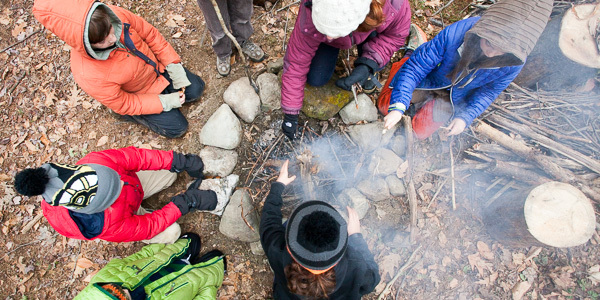 Activities will depart from the bonfire at our outdoor classroom (follow the signs!) and there will be opportunity to do more than one activity. 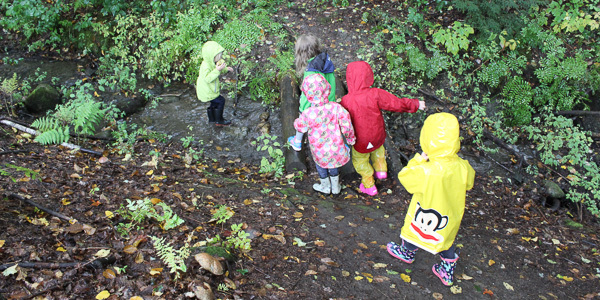 Join our preschool teachers, Ken Brautigam and Jessica Sardinas, for an easy amble looking for signs of spring and wildlife along our streams and wooded nature trails. Mud/puddle boots recommended. Join Daq Woods for guided rides to explore our mountain bike trails! Rides are for all ability levels and there will be 2 guided rides, each lasting about 45 minutes. Please bring a bike and helmet if you’d like to ride. Each Summer Daq leads our mountain biking camp where the campers explore the woods and trails on two wheels, help to build new trails and maintain existing ones, as well as learning bike maintenance. Harness up and join 3rd Grade teacher, Annie Schulzinger, a certified High Five ropes course leader. She will lead kids and adults on various challenges on our low and high ropes course. Our middle school science teacher, Hop Hopkins, has a fun and creative activity planned for the outdoor tinker lab. The details are hush hush, but come prepared to design, build, test, and laugh!